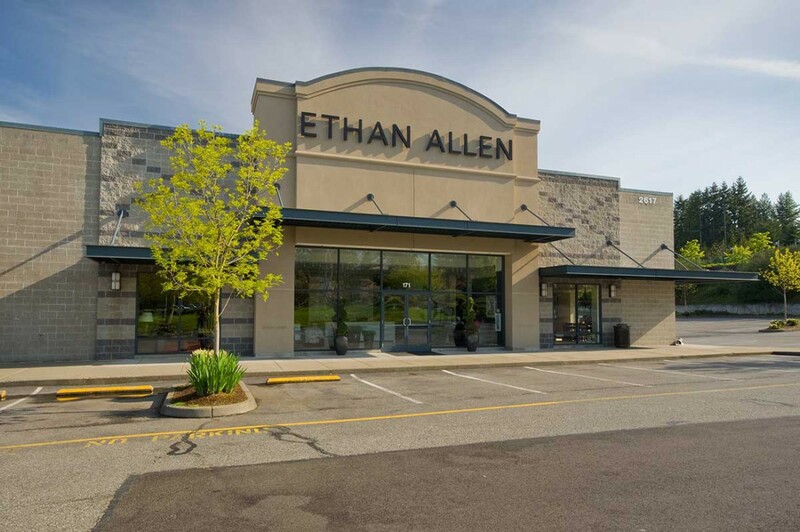 Kirtley-Cole Associates recently teamed with Ethan Allen to complete their new storefront near Alderwood Mall in Lynnwood. 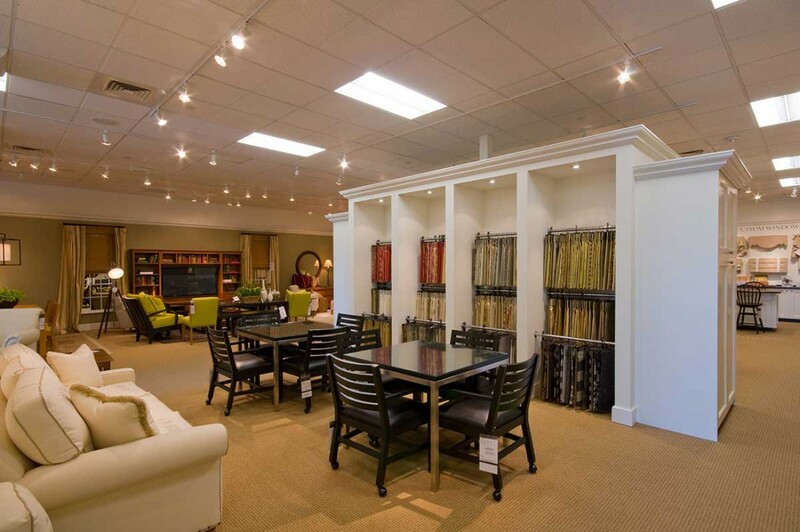 The project included the demolition of the existing 10,200 SF space and a new tenant improvement of the same space to create a high end 7,000 SF showroom with integrated design centers, 3 offices, a breakroom, and a shipping/receiving area. 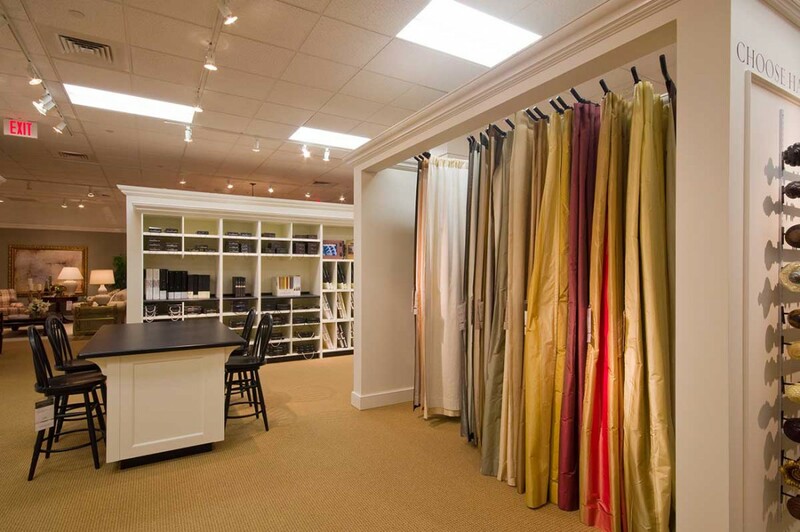 The project also included installation of high end casework, millwork, and display cases. 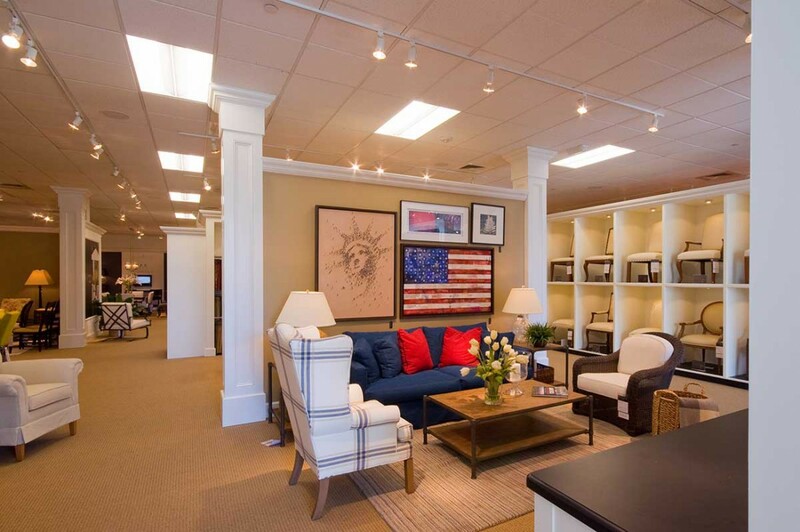 Following the successful completion of the Lynnwood project, Kirtley-Cole Associates again teamed with Ethan Allen to complete their new Bellevue storefront in the Bellevue Design Market. The project included the demolition of an existing 12,242 SF retail space and, much like the Lynnwood project, a new tenant improvement of the same space to create a high end showroom with integrated design centers, 3 offices, a breakroom, restrooms, and a shipping/receiving area. 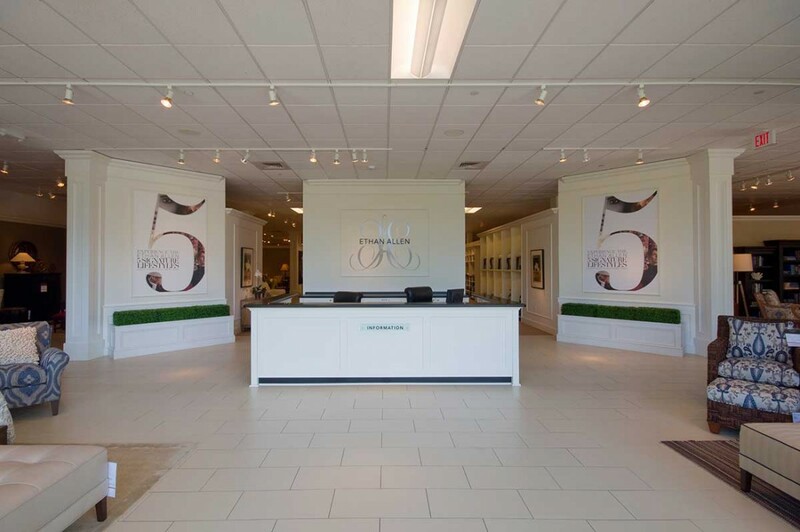 The project also included installation of high end casework and millwork for displays of furniture design elements, as well as exterior improvements to the storefront, including new awnings and signage.